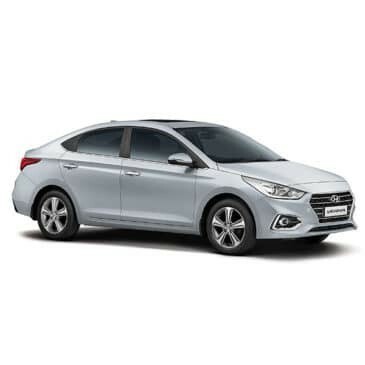 Book genuine windshield for your Hyundai Verna fluidic at Auto Glass Masters. 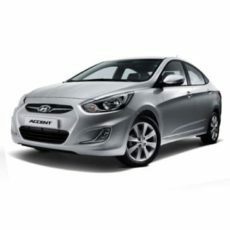 We offer genuine AIS (Asahi) Verna windshield replacement at the best price. Insurance claim facility for all major insurance companies is available. Doorstep service available.